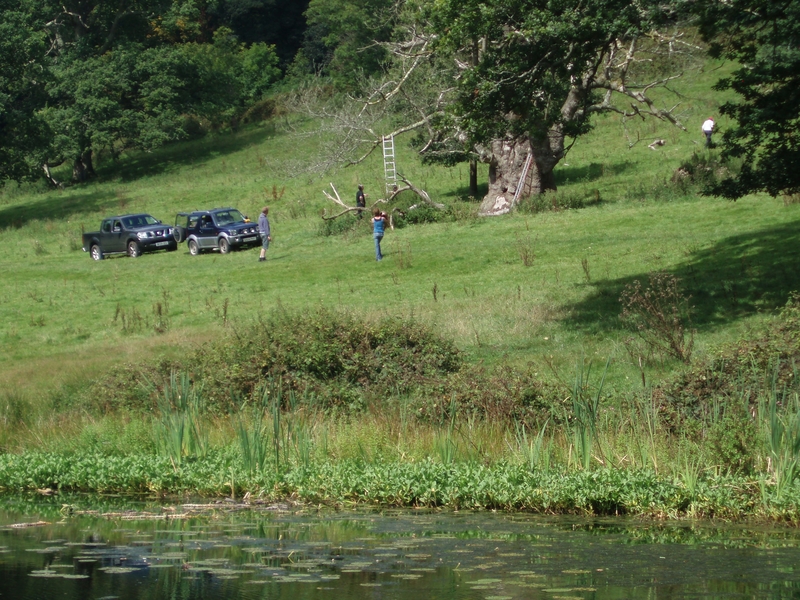 The preparations for the sculpture trail at Stourhead are well underway this week. 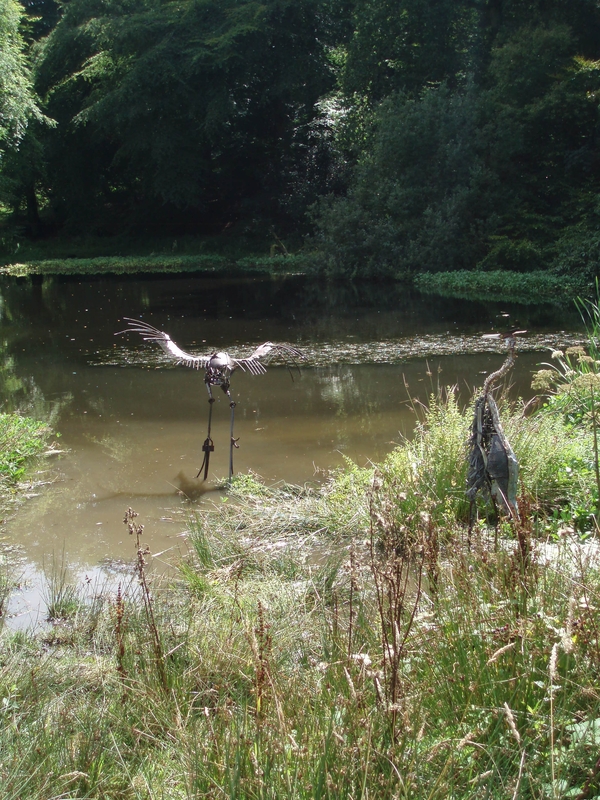 The artists have been out and about on the estate busy installing their sculptures in time for next month – and they look fantastic, set within the landscape. The photos I’ve included are discreet about their hiding places…..so join us in September to discover them for yourselves.